Welcome to aqua london’s blog! Welcome to the official blog of aqua london. Here you’ll find all the latest news from our Japanese restaurant aqua Kyoto, our Spanish restaurant aqua nueva (recently reopened after a stunning refurbishment and with an exciting new menu) and our ever-popular cocktail bar aqua spirit, complete with stunning roof terraces, all found on one level high above London’s famous Regent Street. The blog is the hub of our online community, which we really want you to be a part of. So, we invite you to connect with us using the social media buttons, join in the conversation in the comments and help spread the word using the sharing tools embedded in each post. Anything you’d like to know? Just ask. Anything you’d like us to know? Tell us! We look forward to sharing the excitement of aqua london with you. In order to keep receiving our monthly newsletters with exclusive offers, competitions, events and ‘first to hear’ news about aqua on Regent Street, we’re required to ask you to opt in again. When you opt in you’ll be automatically entered into a prize draw to win dinner for you and five guests. The prize includes: a bespoke dinner for you and five guests with a cocktail on arrival and wine in aqua kyoto or aqua nueva. In order to keep receiving our complimentary showcase invitations, exclusive offers and news about private dining and events, we would like to ask your permission to keep in touch. When you opt in you’ll be automatically entered into a prize draw to win dinner for you and five guests. The prize includes: a bespoke dinner for you and five guests with a cocktail on arrival and wine in your choice of one of our restaurants. Enter our Halloween competition to win dinner for two! This Halloween, it’s all treats and no tricks here at aqua nueva and aqua kyoto! In celebration, we’ve got a special cocktail for guests to try and a competition for you to enter over on Instagram. Guests to both aqua kyoto and aqua nueva can enjoy our specially made Pumpkin Julep that uses Peanut Butter Washed Bulleit bourbon, Balcones Brimstone whiskey and pumpkin puree. 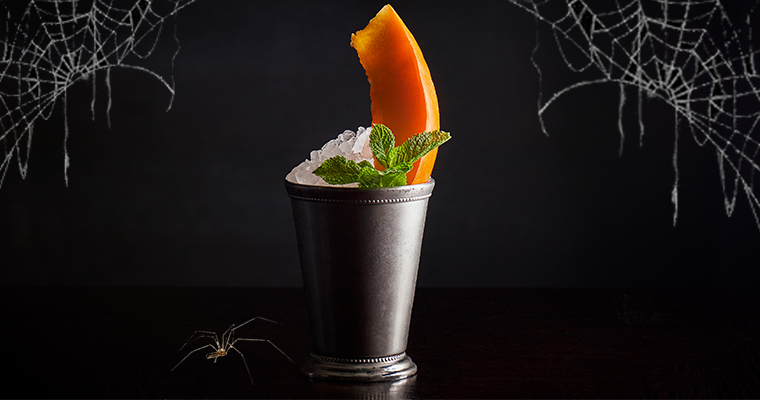 Enter our Halloween competition for a chance to win dinner for two! Details below. We’ll randomly select one winner on aqua nueva’s page and one winner on aqua kyoto’s page on 6th November 2017. The competition is open to UK residents only and must be 18 or older. We will select one winner on aqua nueva’s page and one winner on aqua kyoto’s page on 5th November 2017. Both winners will be notified via Instagram message on 6th November 2017. The prize must be redeemed before 30th April 2018 and is subject to availability of the venue. Both winners will be selected at random from a ballot that comprises all the entrants names. The winner and their guest must be over the age of 18. Follow our new social media channels and enter to win our competitions! Our social media accounts are now dedicated to each of our restaurants so you can follow aqua nueva and aqua kyoto for all our news, behind the scenes stories and exclusive offers. Follow aqua nueva on Facebook, Instagram and Twitter as well as aqua kyoto on Facebook, Twitter and Instagram. Over the years, the Tokyo banana has achieved cult status across Japan’s capital. The Japanese confectionery can be found all over the city from artisanal shops to the airports. 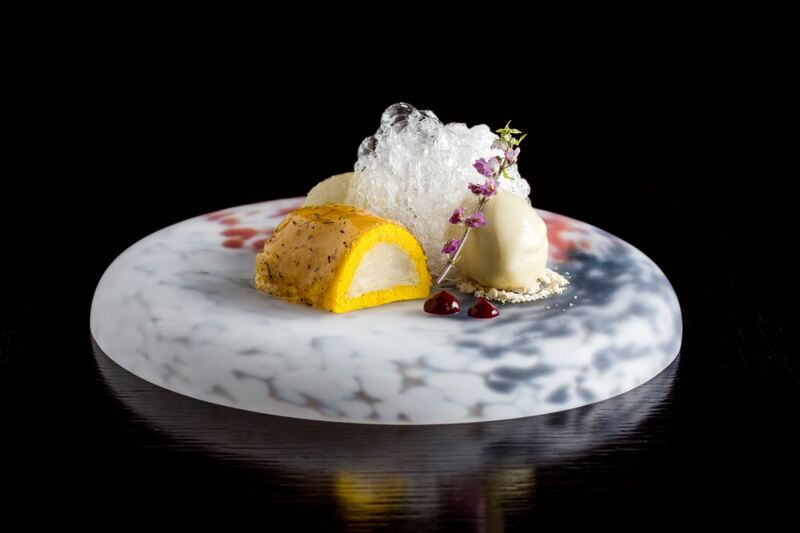 Aqua kyoto’s Executive Chef Paul Greening has created his own unique take on the famed Tokyo banana to encapsulate the essence of the city’s most beloved sweet. 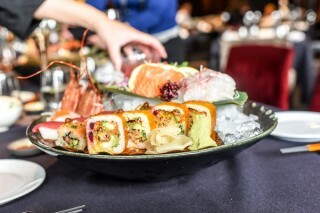 This Sunday is Mother’s Day and what better way to show mum you care than by treating her to a luxurious menu of Japanese cuisine at our free-flowing brunch? Click here to make a reservation. Don’t just take our word for it, have a look at some of these lovely reviews and photos recently left by some of London’s top food and lifestyle bloggers! Take an #aquasnap and enter to win a luxury experience for two in all of our restaurants! As January draws to a close, we’re hoping to get you through to the end of the month with a fantastic Instagram competition to win a luxury experience for two at Aqua Restaurant Group in London! 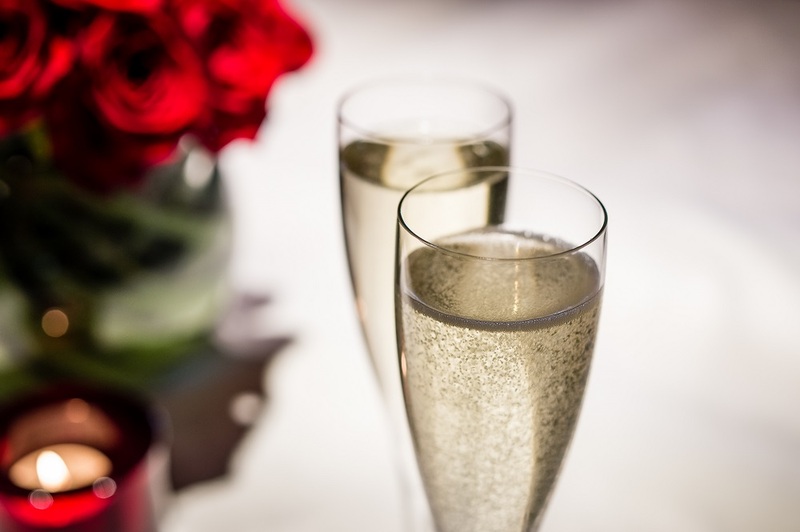 One randomly selected winner and their guest will experience a luxury evening for two in all our venues. 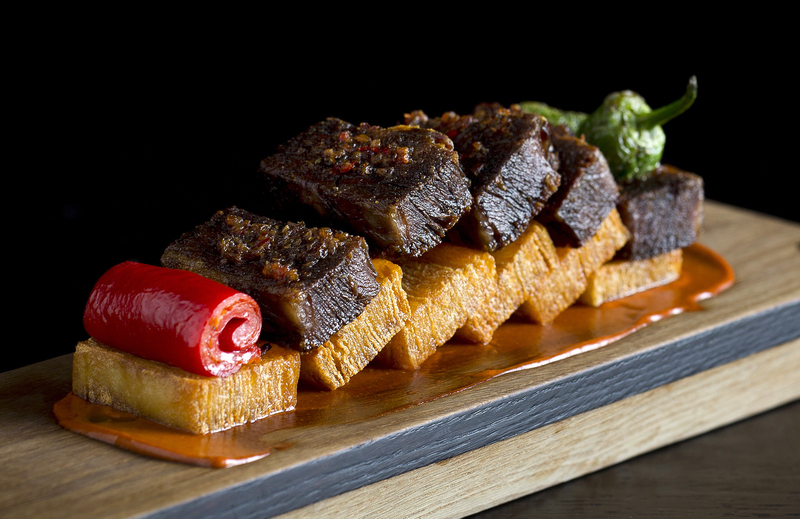 The night begins with a cocktail and Japanese starters at aqua kyoto, you’ll then be treated to contemporary Spanish small plates in aqua nueva. 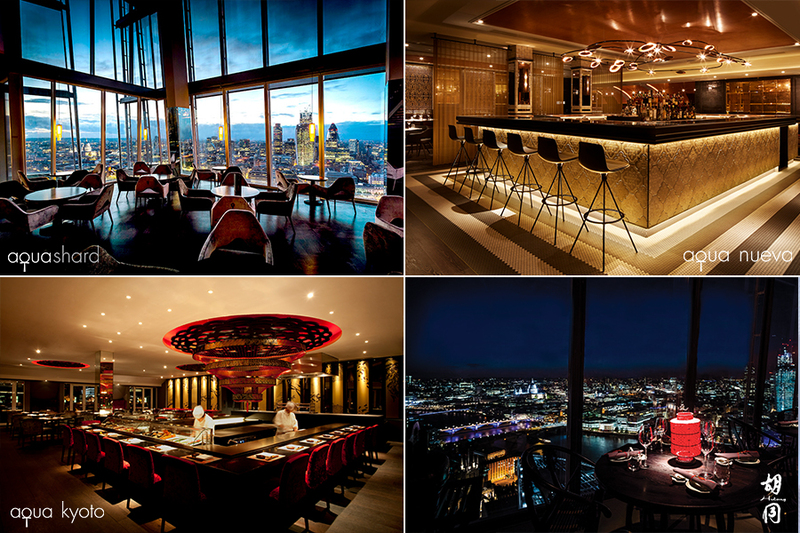 A car then transports you to The Shard to enjoy a northern Chinese main course in Hutong, finishing with a delicious British dessert in aqua shard! To enter, follow @aqualondon on Instagram. Then, share a food or drink photo with us taken at aqua london and post it to Instagram using the hashtag #aquasnap. Any tagged photo posted between 25th January to 1st February 2017 is eligible to be entered in the competition. A winner will be announced on our Instagram page on 2nd February 2017 and notified via direct message the same day. The prize must be redeemed before 30th June 2017 and is subject to availability of the venues. The winner will be selected at random from a ballot that comprises all the entrants names. The winner and their guest must be over the age of 18. Copyright in all entries submitted for this competition remains with the respective entrants. 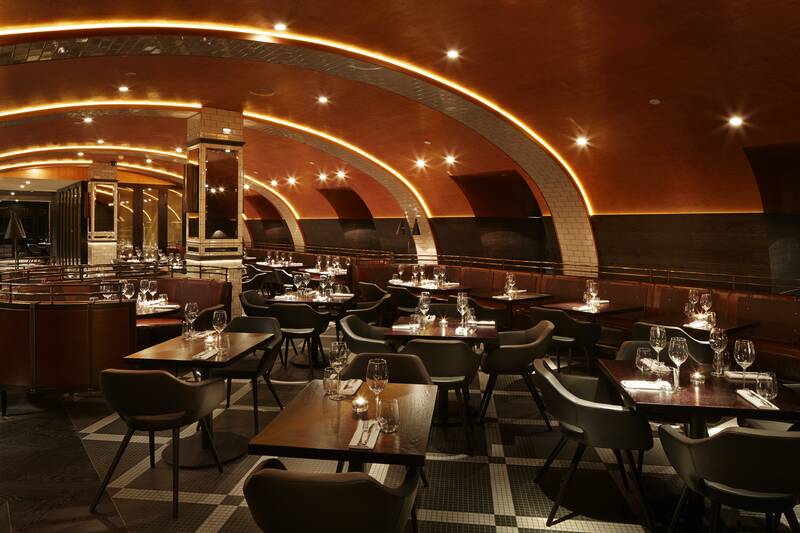 However, entrants agree that by submitting an entry to the competition, they grant Aqua Restaurant Group a royalty free license to republish their entry. 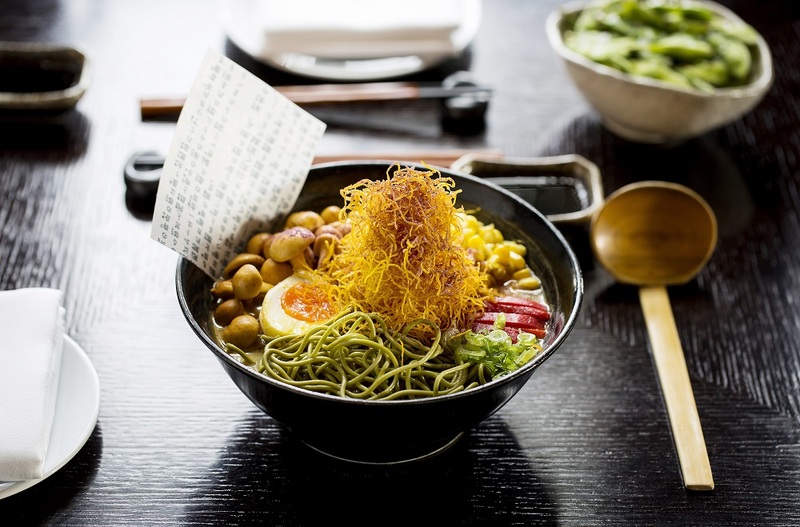 At aqua kyoto we have launched new dishes on our lunch menu – three soba noodle bowls. Here is a quick guide on what soba noodles are, and why they are the perfect winter warmer! 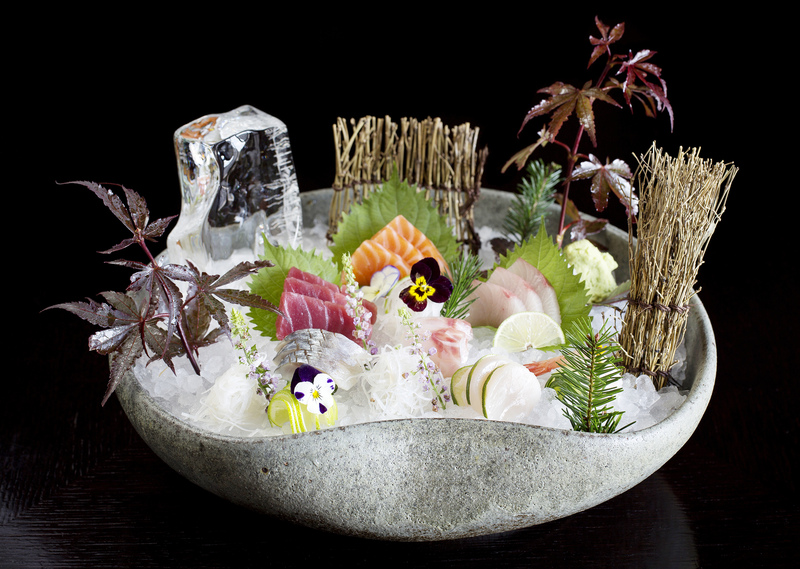 On our Autumn menu at aqua kyoto we have an ‘Omakase‘ selection of sashimi available as a starter. For this Executive chef Paul Greening puts together a selection of the best fish available, on that day.